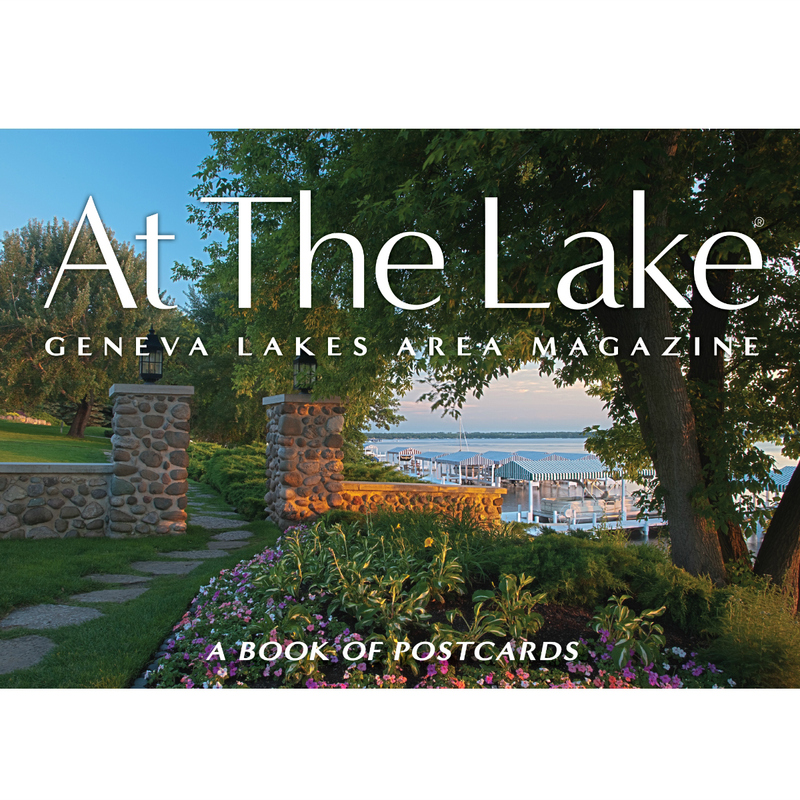 The At The Lake postcard book features 30 stunning images of the Lake Geneva area. 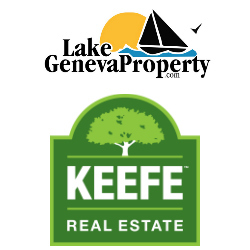 The next time you need to jot a note to a friend, family member or colleague, why not share one of these photographs of Lake Geneva with them? 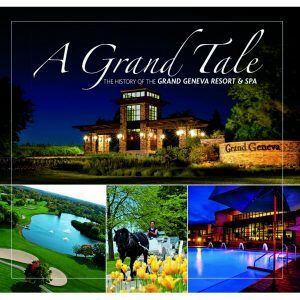 If you’re not the postcard writing type, the book is a wonderful keepsake of the places that make this slice of southeastern Wisconsin so special. 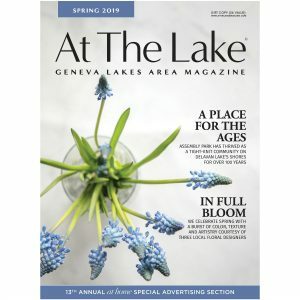 In twenty years of publishing At The Lake magazine we’ve worked with a talented team of photographers who have beautifully captured the essence of the Geneva Lakes area. Our photo archive is brimming with images that document iconic landmarks and out-of-the-way places in the heat of the summer or on the coldest January day. We live and work in a place that is ripe for creating picture-perfect postcards, and that’s just what we’ve done. We sorted through our image collection and narrowed down our selection to just 30. Our criteria was simple – the photographs needed to tell a story, to be engaging, and to be memorable. The postcards in this book are meant to be used. So when you need to jot a note to a friend, family member or colleague, why not share one of these photographs of Lake Geneva with them? If you’re not the postcard writing type, the postcard book is a wonderful keepsake of the places that make this slice of southeastern Wisconsin so special. We hope you’ll enjoy our postcard book as much as we do.